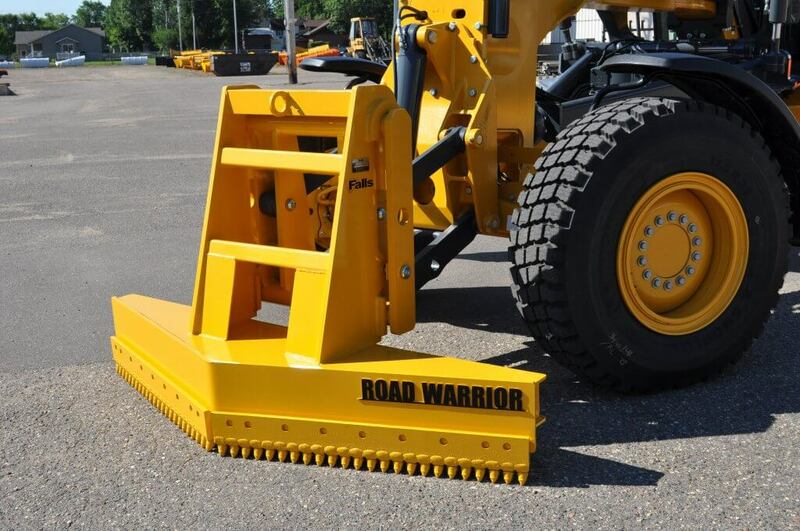 New from Falls Plows, the "Road Warrior"
The ice doesn’t stand a chance against the Road Warrior this winter! Call for more information! 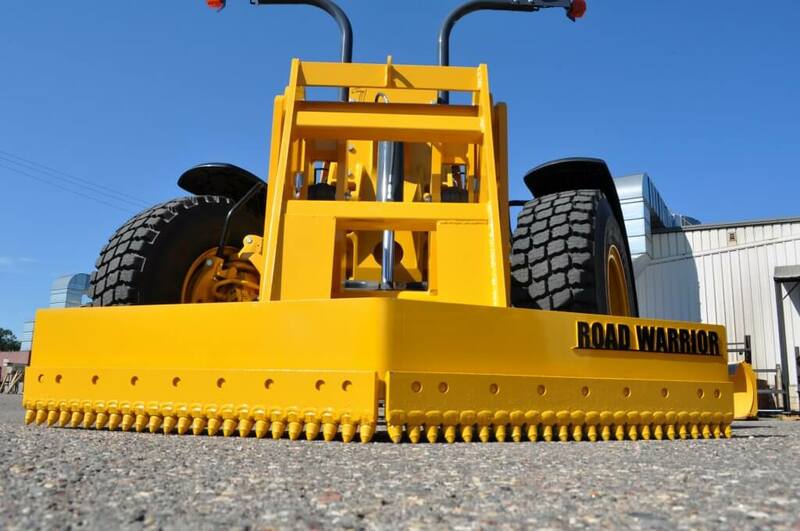 © 2019 Little Falls Machine, Inc. All Rights Reserved Designed by First Scribe.